This week we have a sneak peak at property based access control in Neo4j 3.4, user path analysis with Snowplow analytics, resources to get started with the Cypher query language, and more! 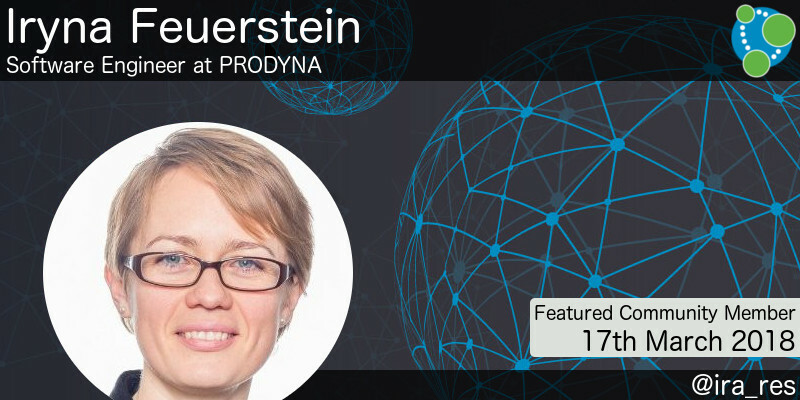 This week’s featured community member is Iryna Feuerstein, Software Engineer at PRODYNA – Neo4j Partner and sponsor of the GraphTour. Iryna has been part of the Neo4j community for several years, is the organiser of the Düsseldorf Neo4j Meetup group, and has given a number of talks and workshops on Neo4j around the German speaking region. This week Iryna gave an introduction to Neo4j for kids at the JavaLand conference and a talk on modeling and importing each paragraph and section of the German laws into the graph. Iryna’s work on importing and querying the Comparative Toxicogenomics Database is really interesting too in relating environmental factors to human health. She will give a workshop on this topic on May 25 in Berlin. On behalf of the Neo4j community, thanks for all your work Iryna! We are frequently asked how to do property based access control in Neo4j and Max De Marzi has written a post in which he gives a sneak peak of this feature which will be released in Neo4j 3.4. This week we have a couple of excellent resources for getting started with the graph query language Cypher. 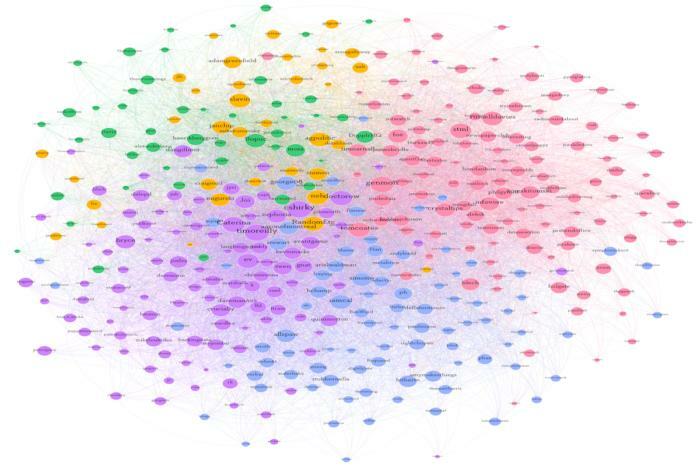 In Big data analytics with Neo4j and Java, Part 1 Steven Haines shows how to model a social network in MySQL and Neo4j using examples from the Neo4j In Action book. He shows how to create and query a social graph of his family and their friends, with detailed explanations of Cypher’s CREATE and MATCH clauses. If you prefer video content Esteve Serra Clavera released the Cypher Syntax part of his Introduction to Neo4j online course. 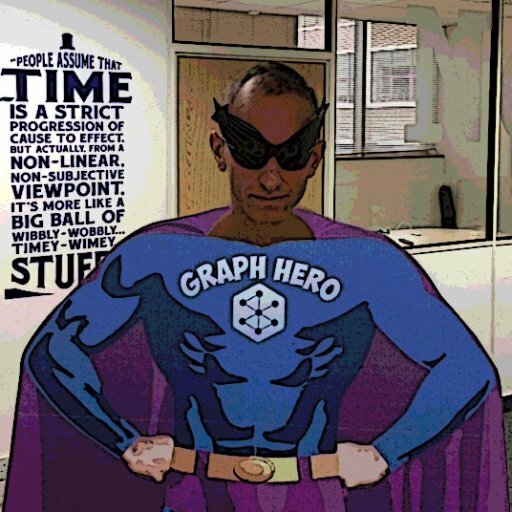 Will Lyon has written a blog post describing five common GraphQL problems and how Neo4j-GraphQL aims to solve them. Will also provides a list of resources to get started with your GraphQL and Neo4j applications. Colin Fay is submitting a proposal to the RConsortium to Reboot and Extend R for Neo4J. He’s looking for feedback, beta testers, and any other kind of help so get in touch if you’re interested. Trausti Dagsson has written up an excellent post showing how he created a Neo4j Indie Music Network. Trausti created a Chrome extension to extract band information from their Wikipedia pages, before importing the data into Neo4j. He finishes the post by writing queries to see how bands and their members are connected. Nulli and their client EnerNOC have released a whitepaper showing how to do Context-Based Access Control using Graph Databases for IoT. Their solution makes it possible to quickly work out which things people have access to by querying a graph containing users, organizations, resources, and policy rules. I wrote a couple of blog posts explaining error messages I encountered using the Neo4j Import Tool and when porting an application from Neo4j 3.2 to 3.3. I also presented a webinar in which I showed how to model and import data from the Yelp Dataset Challenge into Neo4j. 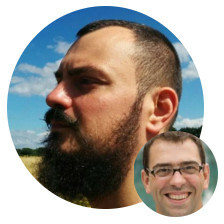 This week on the podcast Rik interviewed Dilyan Damyanov, Data Scientist at Snowplow Analytics. They talk about Dilyan’s work doing path analysis and how Snowplow have been able to use graphs to track people moving through the different stages of a marketing funnel and work out which marketing twitch causes them to convert. Dilyan also presented at the Neo4j Online Meetup where he showed how to write Cypher queries that enable this kind of analysis. 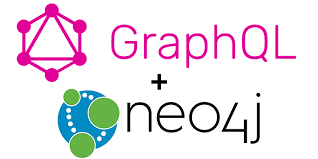 Today I made the switch to Neo4j to feed @Graphistry. The natural ability to be able to draw inferred user relationships simply off of tweet interaction is awesome!